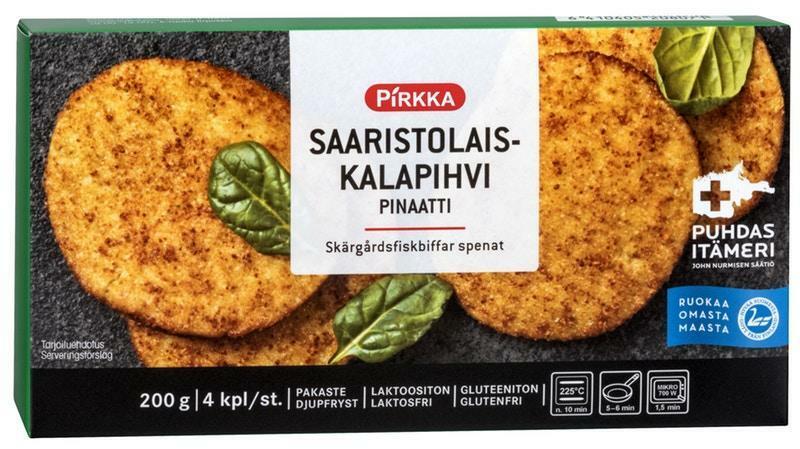 Launched a year ago in the spring, the Pirkka Archipelago Fish Patty (Pirkka Saaristolaiskalapihvi) has established itself as one of the most popular frozen fish products in K-Ruoka grocery stores. Now the product family has expanded: a new version fortified with spinach is available alongside the original Archipelago Fish Patty. The raw material for both patties originates from the value chain developed in Pilot Fish. By eating sustainably caught Baltic Sea fish, the consumer helps removing nutrients from waterbodies, which reduces eutrophication of coastal waters. Cyprinid fish have benefited from eutrophication and their populations have increased in coastal waters. On some locations, their movement may also cause nutrients to be released from the sea bed and thus add to eutrophication. Bream and roach from the Baltic Sea are also a more environmentally sound alternative to meat and imported fish. ”Food production—especially that of meat and milk—is one of the most significant factors putting strain on the Baltic Sea. 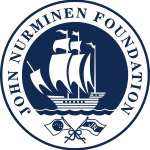 The easiest way to protect the Baltic Sea is to eat vegetables and domestic fish from sustainable fishing as often as possible,” explains Miina Mäki, project manager at John Nurminen Foundation.